A second location of Five Daughters Bakery is coming soon to Atlanta. The new outpost of the popular bakery will open along Howell Mill Road at Westside Provisions District. The new bakery will open in the former dtox juice shop space in the breezeway between Knoll and Room & Board at the West Midtown destination. Dtox closed recently, but remains open in Buckhead near Chastain Park, in Virginia-Highland, and in the new 365 by Whole Foods Market near Decatur. 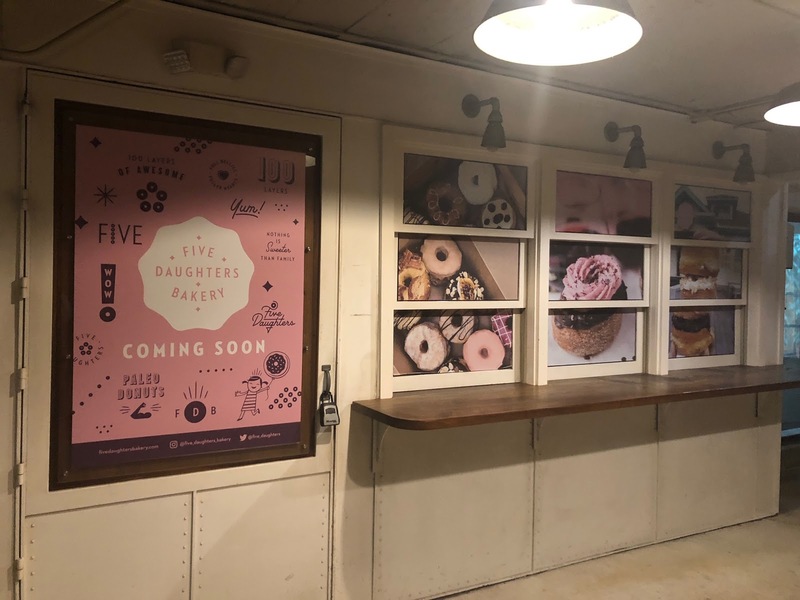 The first Atlanta area location of Five Daughters Bakery opened at Ponce City Market's Central Food Hall this past May. Westside Provisions District, like Ponce City Market, is owned by Jamestown Properties. 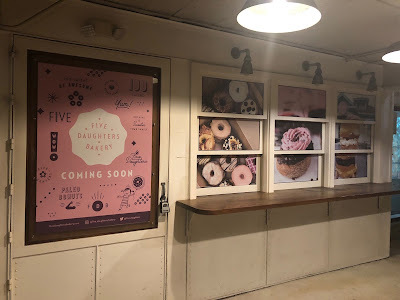 Five Daughters is most well known for its 100 layer, croissant-style doughnut, which comes in a variety of flavors and styles and costs about five bucks. The bakery also sells cookies and a "Quinnamon," a cinnamon roll-like pastry, among other baked goods. Based in Franklin, Tennessee, a suburb of Nashville, Five Daughters is a family business, owned and operated by Isaac and Stephanie Meek along with their five daughters, Maggie, Evangeline, Lucy, Constance, and Dylan. Isaac is a third generation local business owner and baker. His great grandfather owned a cake shop and his grandfather owned a pizzeria. 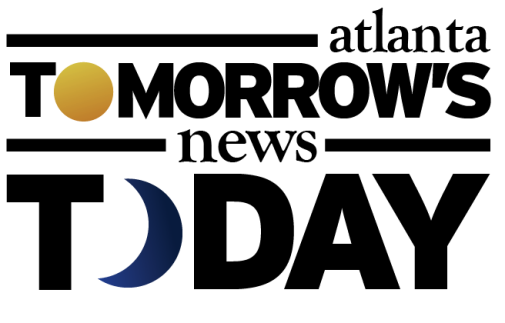 Five Daughters currently operates a total of six locations, half of which are in the greater Nashville area. The Westside outpost will likely serve as a satellite location given the small size of the space [100 square feet according to permits filed with the City of Atlanta] which surely does not allow for the type of production area a bakery would need. When dtox opened in 2015, it did so in space previously used as office space. A conversion to a small juice shop is one thing, but to a bakery is quite another. In Westside Provisions, Five Daughters joins Little Star and West Egg in offering pastries and other baked goods to hungry patrons. Have you ever been to Five Daughters Bakery? Are you disappointed that dtox closed its shop at Westside Provisions?  What other businesses would you like to see open on the Westside?